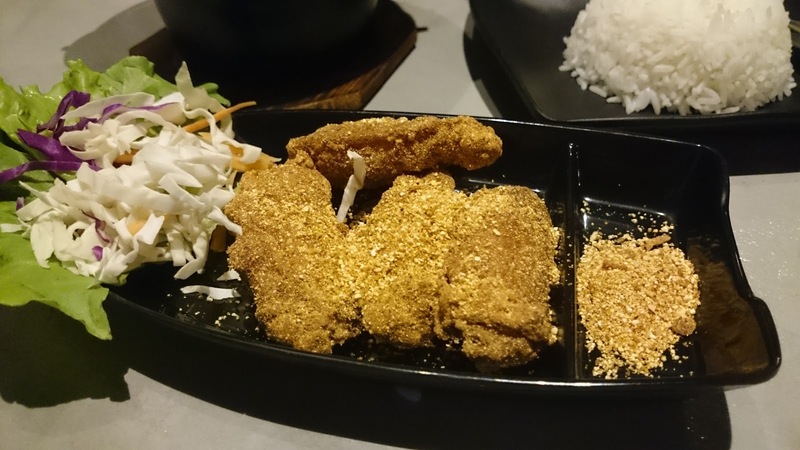 Here’s some good news for jaded J2s who are beginning to exhaust the food menu at our favourite down-the-road restaurant, Jai Thai, and eager J1s who want to try out a new location for their next OG dinner. 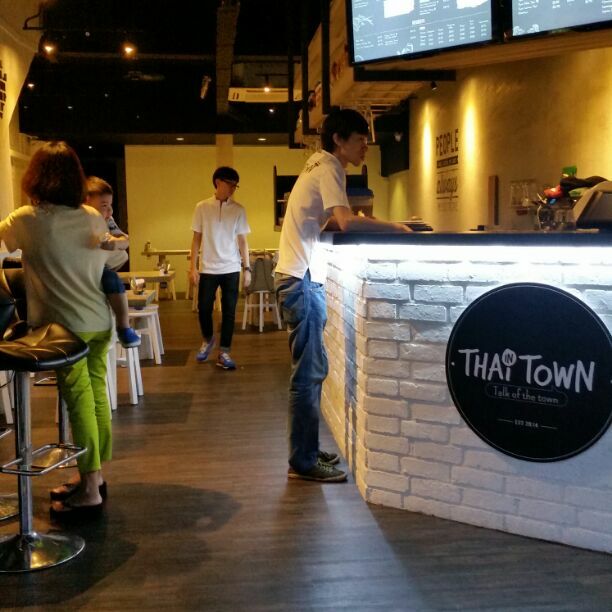 Having opened just this year at Upper Thomson Road, Thai in Town is only 4 stops from the canteen bus stop via bus 410, and serves delicious Thai cuisine at relatively affordable prices. When a group of us from Raffles Press stumbled upon this new, underexposed addition to the Thomson dining scene, we simply couldn’t resist taking a chance at some of its signature Thai delicacies — and we weren’t disappointed. Due to the restaurant’s decent price range of approximately $11 to $20 per pax for a full course, we were able to order enough dishes to satisfy all five of us, while only racking up a total bill of around $60. Thai in Town is ideal for students eating out in groups as the portions of food are large enough for sharing amongst friends, and it is definitely worth trying out a variety of their dishes anyway. We started off our meal with the Fried Chicken Midwings ($5.90) which came coated with a strong seasoning, perhaps more suited to those with a higher tolerance for spicy food. One main shortcoming was its tough exterior which made it difficult to chew, although the meat inside was still quite tender. Another grouse we had was that the seasoning was overly salty. Altogether, it was a relatively filling, if slightly overpriced and subpar, appetiser. Next, we ordered the Green Curry Chicken ($10.90) and the Tom Yam Seafood Soup ($13.90). To supplement these main dishes, the restaurant sells bowls of rice for $1 each. While the Green Curry dish could have used a more generous amount of chicken, which came in the form of stringy pieces, the curry itself was slightly sweet and minimally spicy, making for a heartening meal. On the other hand, the Tom Yam Seafood Soup was served with a good portion of prawns, fish and shellfish, and had a fairly spicy aftertaste. It was relatively thick, and the sourness of the soup was well-balanced with the fragrance of the herbs. As the portions of curry and soup provided were rather big, we would recommend splitting the costs of the main dishes amongst a small group of friends. Following the main course, we had the Mango Sticky Rice ($5.90), one of the most popular Thai desserts, although the unique combination of rice and mango may at first seem strange to those unacquainted with Thai food. 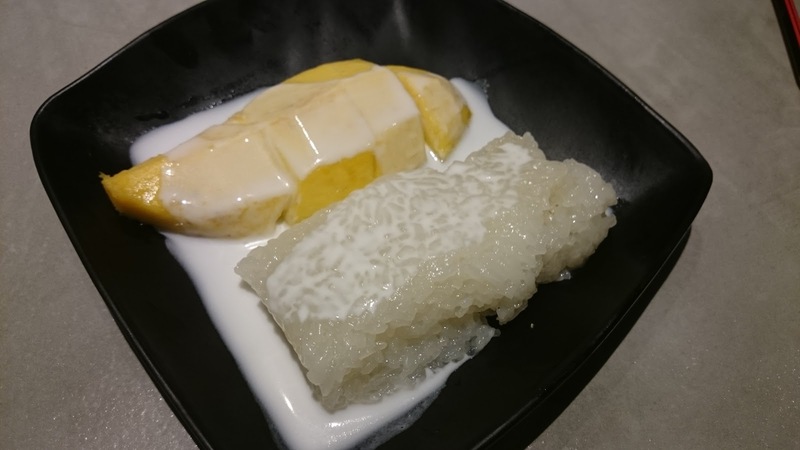 Overall, the chewiness of the glutinous rice contrasted perfectly with the softness of the mango pieces, and the base of coconut milk added moisture to the overall texture, completing the balance of this sweet and addictive dish. 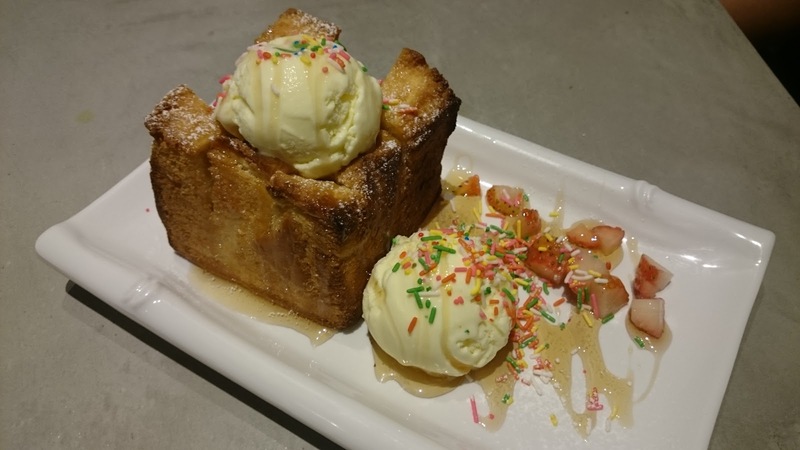 Lastly, we indulged in the Honey Toast with Ice Cream ($10.90), which was served with rainbow sprinkles, strawberry slices and a generous drizzle of caramel sauce. The toast itself had a great consistency; it was crispy on the outside and slightly chewy on the inside, having been softened by the honey. The vanilla ice cream complemented the honey toast well, although the dish was a little excessively sweet due to the caramel sauce. Even so, the strawberries did help in balancing out the sweetness. It is perhaps best shared with a friend or two, except in the case of those with exceptionally sweet teeth. 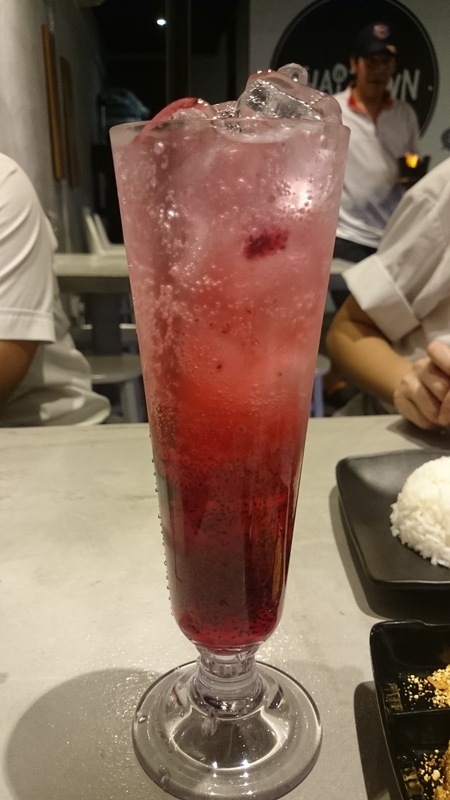 On a risky venture into the less familiar section of the drinks menu, we ordered the Sabai Sabai ($4.90) on a whim and were presented with a tall glass of pink, fizzy syrup. It is meant to be stirred in order to spread out the concentration of Thai basil seeds at the bottom of the glass. 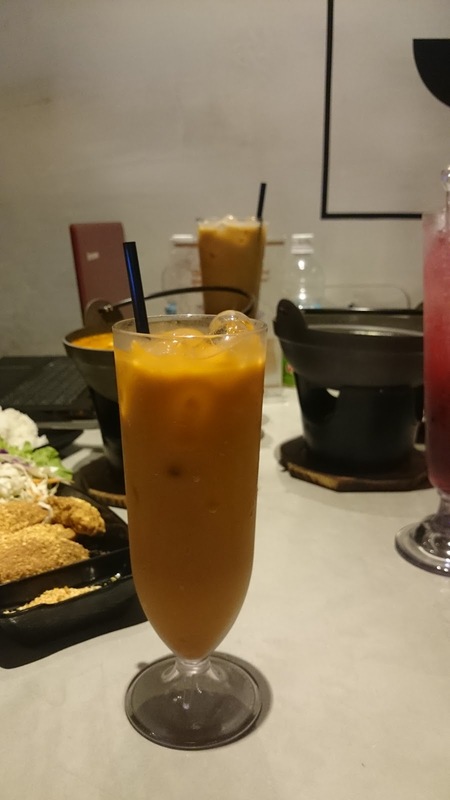 The drink itself was extremely fizzy and overly saccharine for our unused taste buds, but the staff do allow you to sample the drinks before ordering them in case they are not to your liking. Finally, the Thai Coffee Iced ($3.20) was rather impressive with a good balance of coffee and milk. The coffee was sufficiently strong as to not be overpowered by the milk, something that unfortunately happens often. However, to the untrained coffee drinker, it merely tastes like a better version of Singapore’s famous Kopi and may not be worth your money. As we visited on a night when the restaurant wasn’t too crowded with customers, the service staff allowed us to stay for quite a while, and even offered to bring us glasses of water for free. Despite its minimalist furnishing and humble interior design, Thai in Town has great service, affordable and palatable dishes, and a decent ambience. 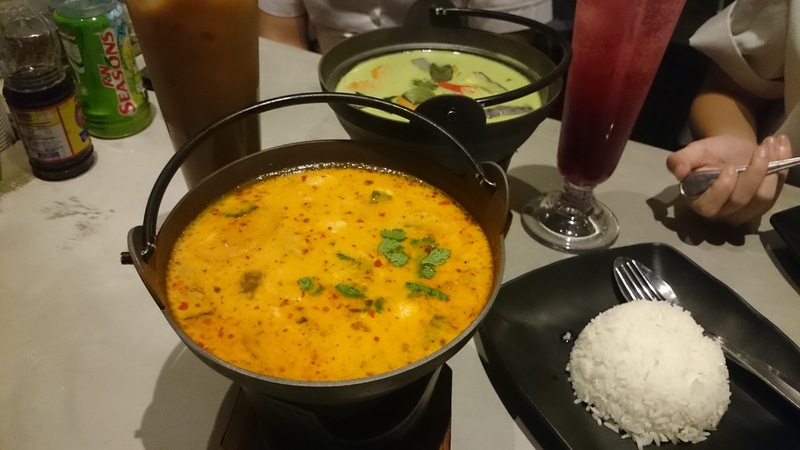 So if you have an affinity for Thai food and don’t mind travelling a little further than the stone’s throw distance between school and Jai Thai, grab your friends and make a trip down to Thai in Town for a taste of their best cuisine.